With honours to great men and women who have laboured in and out of season, who God has used to fulfil His purposes in Africa and whose shoulders many of the current crop of leaders stand on, AEA turned the page on a rich 50 year journey since its inception in 1966. This was indeed a celebration of God’s goodness. 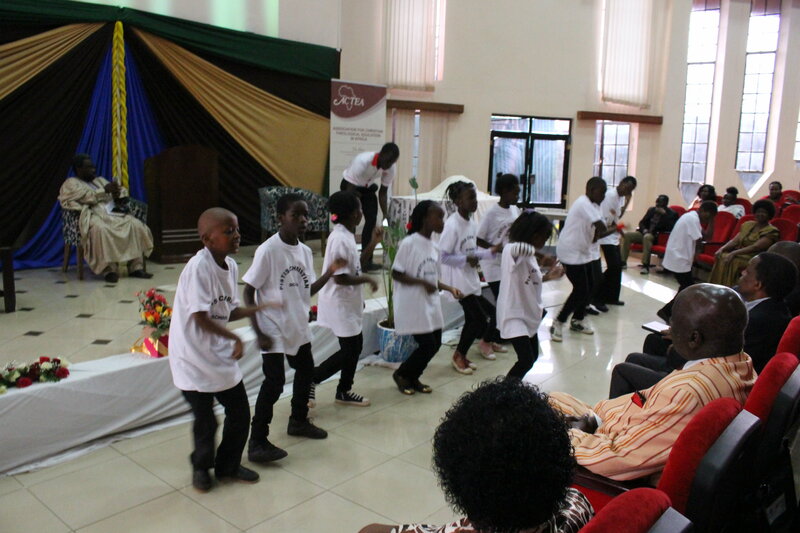 Held at the Kenya School of Law in Nairobi, the thanksgiving service featured the launch of the Africa Study Bible Sampler with a timeline of AEA’s work in Africa. 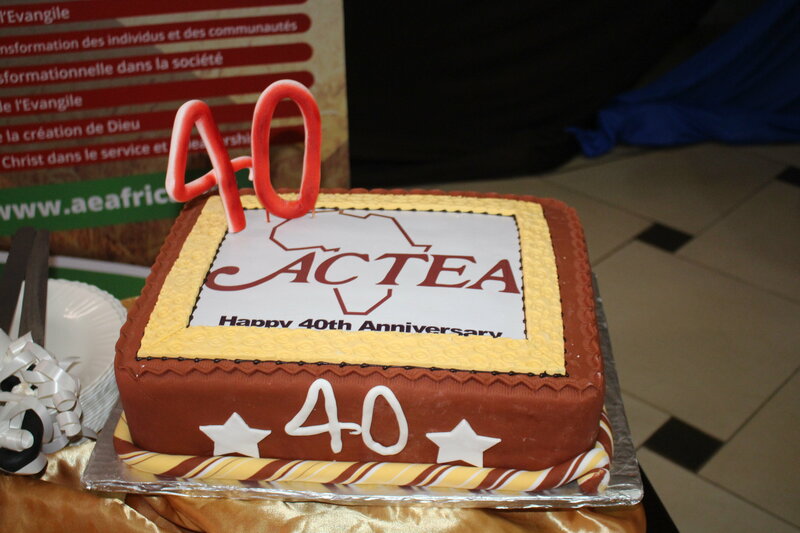 It also the 40th anniversary celebration of AEA’s project - The Association for Christian Theological Education in Africa" (formerly, 'Accrediting Council for Theological Education in Africa') – Launch of the book the “The ACTEA Journey” and performances from AEA’s Africa International University Choir and Pre-School - PISTIS. 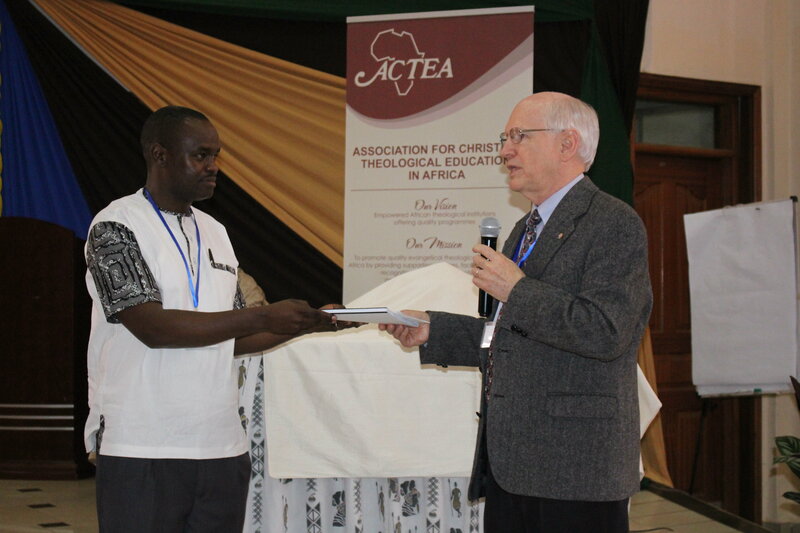 Even as continental para-church and organizations face a myriad of challenges, AEA has continued to serve more than 35 countries in mobilizing and empowering the church for the holistic transformation of communities and societies in Africa. The first group of honourees featured Past and Current Primary Leaders of AEA. Some leaders, namely; Rev. David I. Olatayo, Rev. Dr. Samuel Odunaike, Rev. Kassoum Keita, Rev. Kenneth Downing, Rev. Dr. Byang Henry Kato and Dr. Tokunboh Adeyemo were awarded posthumously with their loved ones on hand to receive the awards on behalf of their families. Rev. Dr. Samuel Yameogo, Bishop Dr. Goodwill Shana, Rev. 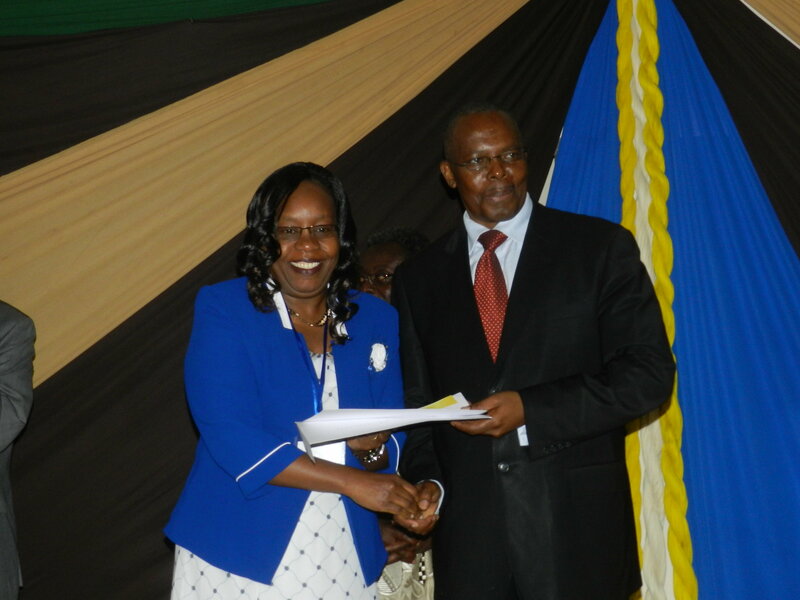 Dr. Mario Li Hing, Mr. Mugo wa Karanja and Archbishop Dr. Arthur Kitonga were also awarded with plaques noting their distinguished and faithful leadership and service to AEA. Also recognized were individuals who served or still serve in, Projects, Commissions and the AEA secretariat for at least 5 years. 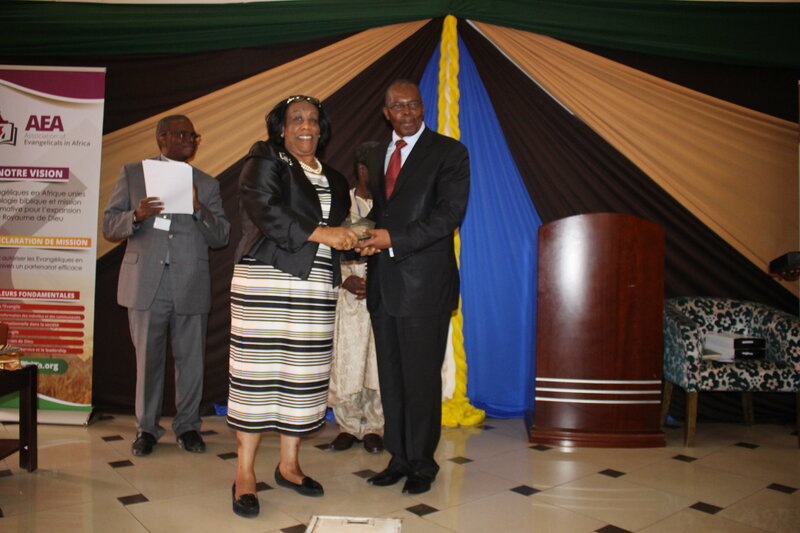 Notable honourees present to receive their awards were Dr. Abel Ndjarareou, Prof. Tite Tienou, Dr. Paul Bowers, Rev. Dr Judy Mbugua and the family of the late Stephen Mugabi and Rev Rene Diadanso who served AEA’s Relief and Development Commission and Associate General General Secretary respectively, for over a decade. 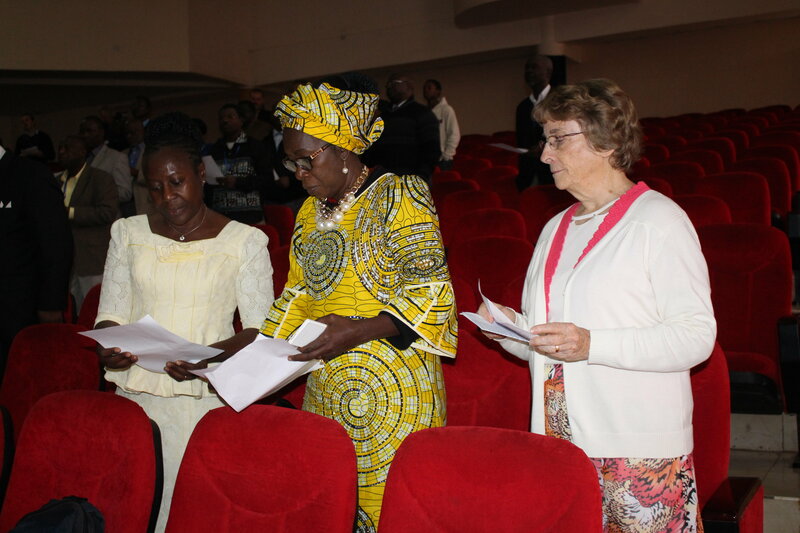 From Left to right: Mrs. Ireti Adeyemo (Wife to the late Dr.Tokunboh Adeyemo), Mrs. Deborah Kato (Dr. Byang Kato's daughter) and Dottie Hildebrandt (Rev. Downing's Daughter ) at the thanksgiving service. From a vision in Limuru in 1966 to a truly continental organization. 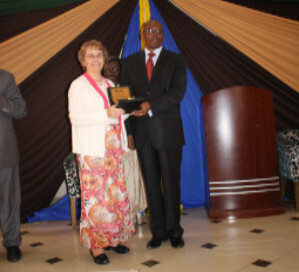 Boasting the formation of two first graduate theological schools in sub-Saharan Africa (Bangui Evangelical School of Theology (BEST) in Central Africa Republic for the Francophone region, Africa International University (formerly Nairobi Evangelical Graduate School of Theology) in Kenya for the Anglophone region). To establishing projects like Christian Learning Materials Centre (CLMC) in Kenya, Africa Christian Television (ACT/PEMA) in Cote d’Ivoire, Accrediting Council for Theological Education in Africa (ACTEA) and a landmark publication in AEA’s stride for biblical resource- Africa Bible Commentary, published in 2006 - that continue to make a lasting impact in the continent. No doubt, these projects and together with the work of the commissions and the constituent national alliances themselves have contributed significantly in the phenomenal growth of the Church in Africa, in the last 50 years. There was truly a reason to be thankful to God and celebrate God’s faithful. We are encouraged and hopeful that the the 50 years will continue to see the hand of God in the renewal and transformation of Africa. 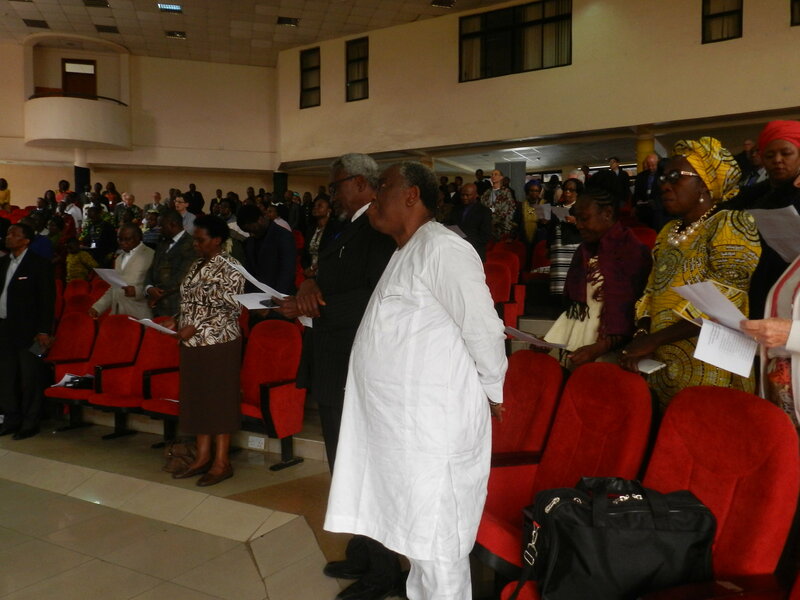 The Association of Evangelicals in Africa (AEA) is a Christian umbrella organization, representing National Evangelical Fellowships in all Africa. The membership also includes international Christian Non-Governmental Organizations or development and missionary agencies based in Africa. Founded in 1966, AEA Headquarters is in Nairobi, Kenya where it is registered as Charitable Christian organization with a special semi-diplomatic agreement with the government of Kenya. AEA currently comprises 40 National Evangelical Fellowships and it is one of the regional associations of the global evangelical movement—World Evangelical Alliance (WEA). AEA is a symbol of unity of the body of Christ so that the world would believe (John 17:21). Christians can faithfully image God only together with other diverse image bearers—partnership in the Gospel (Phil. 1:5). AEA is a platform or relational space for the different denominations and ministries; necessary for common identity, action and voice.